At Ironman Home Restoration, we are proud of the work we do and our customers are our number one priority. It shows in what our customers say about us. Put our expertise to work for you. "I have had a couple of great experiences with Ironman Home Restoration. I am disabled and on a fixed income. Bob was able to quote me several prices for work done based on using materials with differing costs. On another occasion he was able to adapt hardware I already had in order to complete a project. I experienced nothing like the one negative review that I have read. Always arrived when scheduled, no security issues, got along with and remained aware of my animals. When Bob worked on plaster at my house there was a lag time between initial plaster being applied and finish coat being applied. This was because plaster has to dry, and depending on humidity levels, that can take awhile. 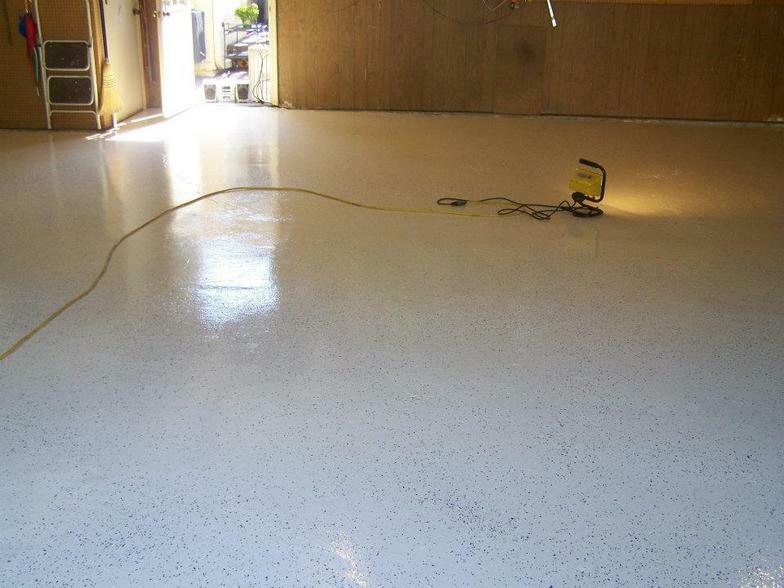 I would and have recommended Ironman Home Restoration to many friends and neighbors." Comments: I would hire him again. Comments: Bob completed the job as promised in a timely and efficient manner. He did a lot of extra legwork to find an affordable door for the project, and cut it to size. He was a little slow in responding to emails. "I personally have recommended him to at least 10 different people." "I have used Bob for over 12 different projects for over 6 years! Everyone, was completed timely and was exactly if not better quality than what was quoted. I feel completely comfortable with giving him my house keys as he has keys to several of the various businesses I own. I personally have recommended him to at least 10 different people. All of them thanked me for the leads. Some of my completed projects are actually posted on his website." "Outstanding work. Reliable and timely. I would recommend him to anyone who needs to have their house restored to new." Comments: They just installed an entirely new fence on the south side of our house and did a wonderful job!